Ready to explore? Scroll down for more! How about the Most Northerly Business in Britain? Shetland Reel Distillery holds that title, as it’s on Unst, the tip of the top of beautiful Shetland. Yes ‘reely’! If you’ve never been to Shetland, put it on your list now – right at the top, just where it is on the map actually. Flybe flies into Sumburgh Airport from Glasgow, Edinburgh, Inverness & Aberdeen and you’ll feel you’ve stepped into another world. Northlink Ferries also sail from Aberdeen, and with smart new cabins and a decent bar and restaurant (serving Scottish Gins of course) you can turn your journey into a wee cruise experience! 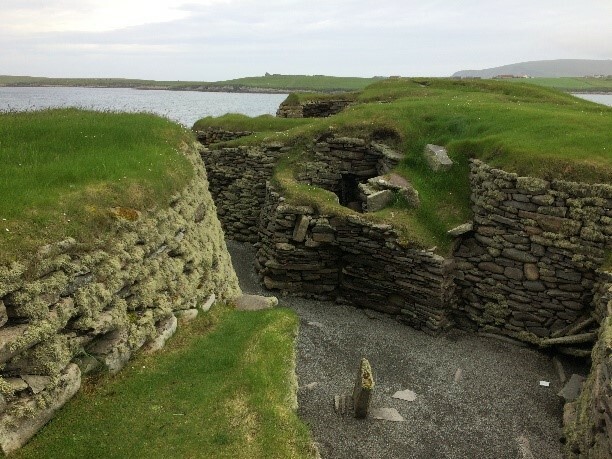 Did you know there are over 6000 archaeological sites in Shetland? As you land at Sumburgh you’re within walking distance of at least two of them, as well as a huge colony of puffins and their baby ‘pufflets’ (yes that IS what they’re called!) The Scandanavian influence is clear and all around, but the history, the wildlife, the landscape along with the friendliness of the locals will captivate you. Hire a car and explore. The roads are great and almost empty (except some crossing otters if you’re lucky), so you’ll cover the whole of the mainland in a day or two. Stay at Busta House or The Scalloway Hotel . 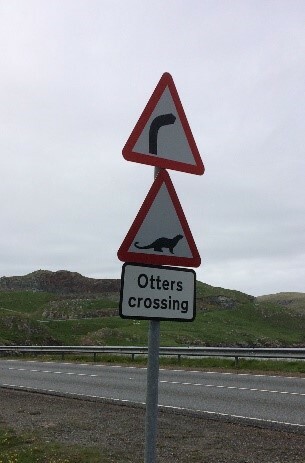 Both are very comfortable and well located to explore the Shetland mainland. Great food too and of course Shetland Reel gin behind the bar! Recently a pod of Orca (Killer Whales to you and me) came so close to the shore, they were almost in Lerwick’s Tesco carpark. Locals said they’d heard about the new fish counter (allegedly). 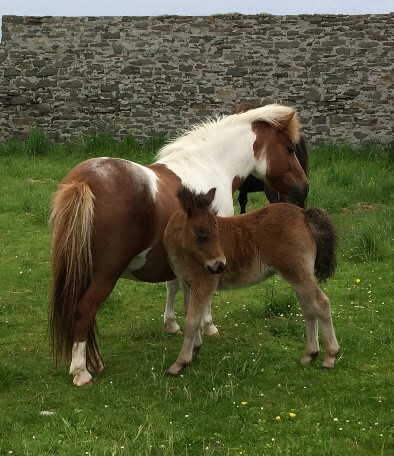 There are plenty of gorgeous Shetland ponies about, and they have sharp teeth too! Once you’ve explored the Pictish Brochs, the Mediaeval Palaces, the birdlife and the Vikings, head northwards to the beautiful island of Yell. Give yourselves a little time to explore one of the most stunning beaches you’ll ever see, before heading to Unst. Two small ferry trips, both just 10 or 15 minutes in length, will get you to this ‘Island Above All Others’. Now pause, and breathe.Unst is largely about scenery, traditional stone harbours, and birdlife, but there’s also a Castle at Muness, The Boat Haven at Haroldswick, and a full size replica of a Viking Long Ship and Long House to explore. And then, when the sun is finally over the yard arm (rather early in winter, but it hardly gets dark in mid-summer), hit Saxa Vord Distillery, the Home of Shetland Reel Gin . Tours take place on Tuesdays, Thursdays & Saturdays at 12 noon, but call ahead to book. It’s a long way to go if they’re full! Tel 01957 711217. Mark and his team will make you very welcome. Saxa Vord also has accommodation and a restaurant and café, so tasting the whole range of gins and then walking to your accommodation (albeit in a slightly wavy line) is the ideal solution. A long weekend will allow you to get to know Shetland. It might be part of Scotland, but it’s closer to Norway than the mainland, and it’s Scandi charm will enthral and enchant you, along with it’s fabulous gin of course! If you would like a G&Tinerary designed especially for you, please Get In Touch. We can design bespoke G&Tineraries to exactly match your requirements, and take all of the planning hassles away. Just turn up and enjoy!